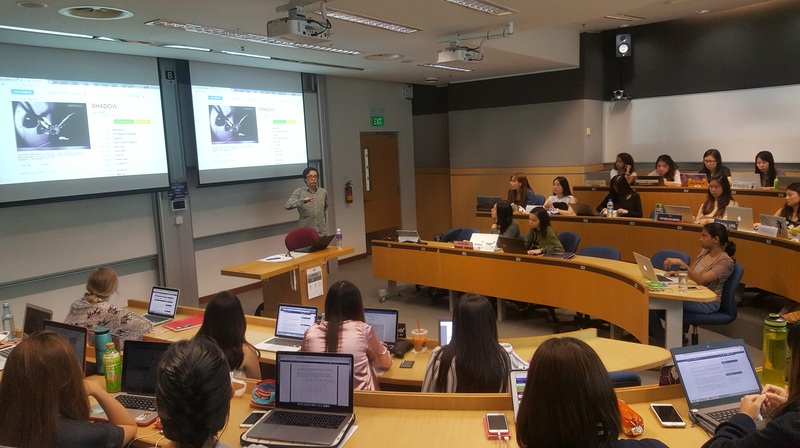 A marketing guru crossing from analogue and digital helped enlighten our class. Does your perception of Tinder influence others? Brand Journalism – yay or nay?